What's Going on at Park & Rec? Tickets go on sale May 13, 2019! 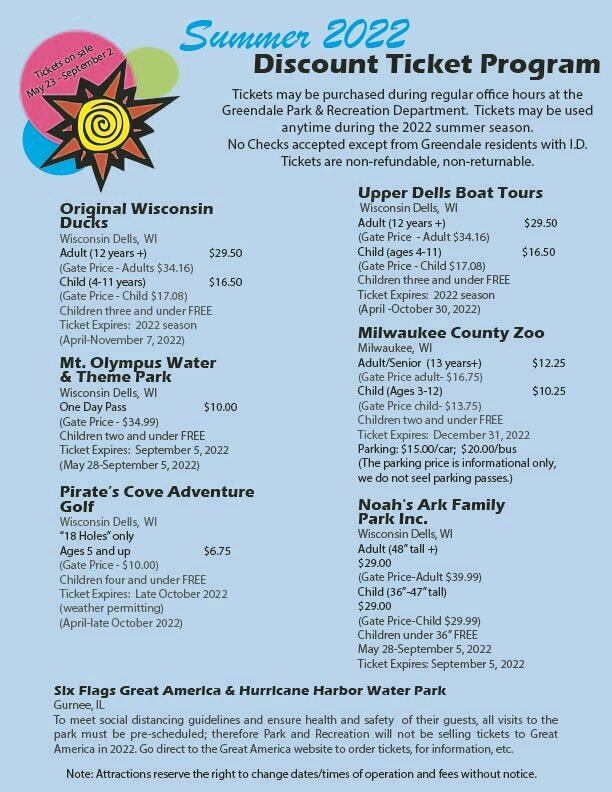 Check out all these great attractions!